Iraq signed a $1.1 billion deal on Thursday to buy 24 multi-role light fighters from South Korea, as it seeks to build its fledgling air force amid rising violence. 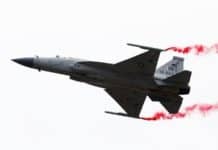 Korea Aerospace Industries (KAI) said it would deliver the T-50IQ, a variant of its T-50 supersonic aircraft, to Baghdad between 2015 and 2016, under the terms of the deal, which will be the Asian nation’s biggest arms export. 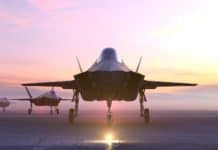 The company said it also expected to sign an additional $1.0 billion deal in 2014 to provide parts, equipment and pilot training for 20 years. 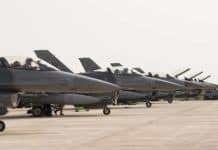 The aircraft will likely serve as trainers for Iraqi pilots who will fly F-16s that have been ordered from the United States, but Iraqi Prime Minister Nuri al-Maliki indicated the Korean jets may also be used in combat. “We signed a contract to buy 24 aircraft of the T-50IQ type … for purposes of training and military actions,” Maliki said after the signing, according to his website. “This deal is the beginning for increasing the performance of the defence and interior ministries in the field of defending the country and fighting terrorism,” Maliki said. “We have come a long way on the road to completing our air force, and we will continue in this direction to protect Iraq against any aggression,” he said. The T-50IQ is an advanced multi-role fighter that is equipped with precision-guided weapons, missiles and machine guns. “It’s the biggest order in the history of South Korea’s arms exports,” a KAI spokesman told AFP. KAI hopes the deal will help it tap into the lower-end fighter market as it seeks to open up new markets beyond Southeast Asia, Europe and South America, South Korea’s Yonhap news agency reported. 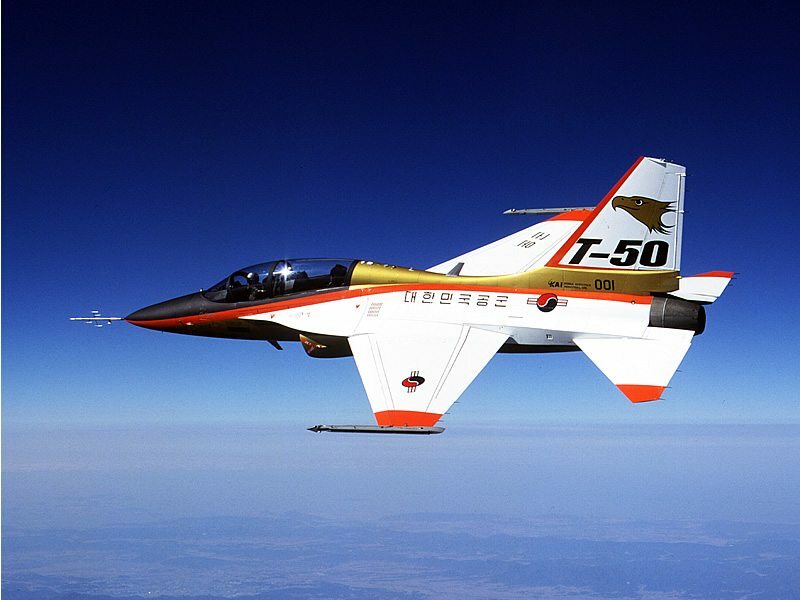 The T-50 is South Korea’s first home-built supersonic aircraft and one of the world’s few supersonic trainers. After its maiden flight in 2002, the aircraft entered active service in 2005. The trainer has been developed into combat and multi-role variants. After its first overseas deal in 2011 to sell a T-50 attack variant to Indonesia, KAI has pursued additional export orders with Turkey and other countries. 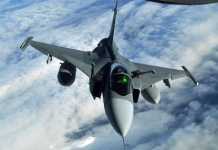 In October, the Philippines agreed to buy 12 fighters. The deal with Iraq comes as its security forces struggle to curb violence that has reached a level this year not seen since 2008, when the country was just emerging from a brutal period of sectarian bloodshed. More people died in the first eight days of this month than in the whole of last December, according to AFP figures based on security and medical sources. 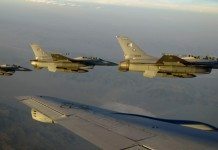 Iraq is seeking to rebuild its air force, which was decimated in the 1991 Gulf war and suffered further damage in the US-led invasion of 2003. The country currently lacks high-speed, high-altitude military aircraft that can serve in an attack role, and has used helicopters to provide support during operations. But they have proven vulnerable to ground fire, with one shot down in October and others hit. 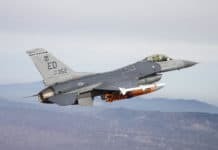 Iraq has ordered 36 F-16 warplanes from the United States, which has sometimes been a point of contention between the two countries, with Baghdad calling for faster delivery and Washington saying that is not possible.